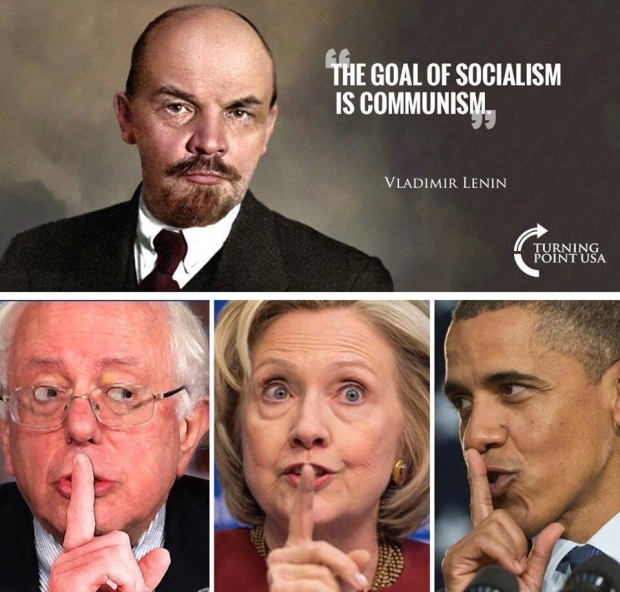 BCF : The past several years have taught me that, sadly, socialism (especially its most virulent kind — Marxism) is alive and well on college campuses, in the media, in American government, and even among the rank and file of American citizens. Do these followers of socialism, sometimes waving red flags and wearing “Che” Guevara t-shirts, not know the truth about Marxist leaders over the past 100 years? Apparently not. In our day, I often come across people who do not know the difference between John Lennon and Vladimir Lenin, or Karl Marx and Groucho Marx. So, since our school systems are doing a rather abysmal job educating people about the truth of Marxism, I thought I would write a brief article highlighting the "careers" and "high points" of some of the world's most notorious Marxist socialists.